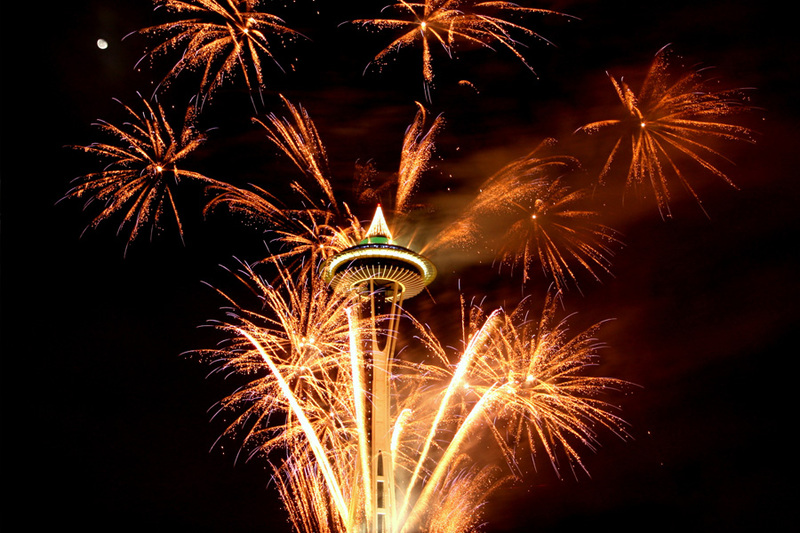 Seattle inspires collaborations that change the way people experience things. Unlike traditional event-hub cities, with their scattered and siloed industries, here in Seattle, restaurants start their own record labels, radio stations become community hubs, healthcare and technology feed each other, and old brands discover ways to become new again. And this collaborative, interconnected city is growing. This summer, the Washington State Convention Center broke ground on the Summit building, an additional facility just a block away from the Arch, our existing building. The new facility will add 248,450 sq. ft. of expo space (including 99,250 square feet of carpeted flex space two floors above), 102,040 square feet of meetings rooms, and a 58,000 square foot ballroom with a fantastic view of the city. Seattle’s hotel inventory is growing too—by 20% in the next year! Eight new properties will augment an already outstanding brand mix and add almost 2,500 additional rooms, bringing the downtown room count to 14,343. 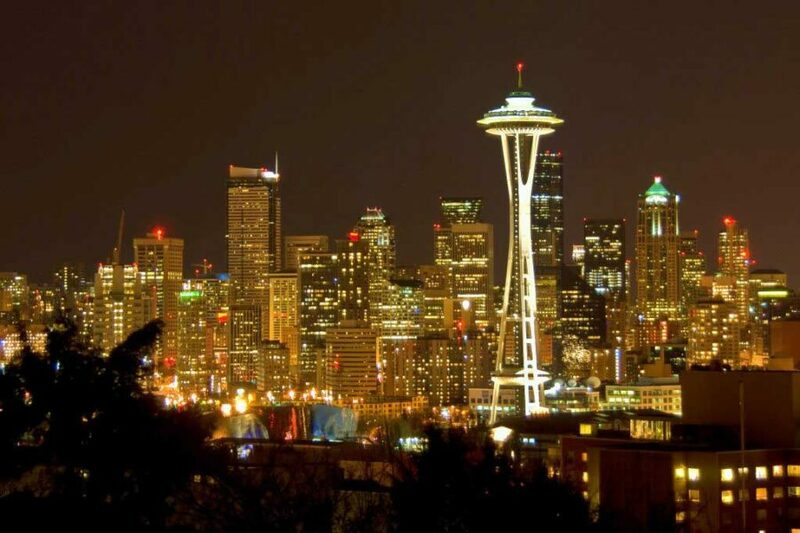 WHAT MAKES SEATTLE THE BEST CHOICE FOR YOUR MEETING? 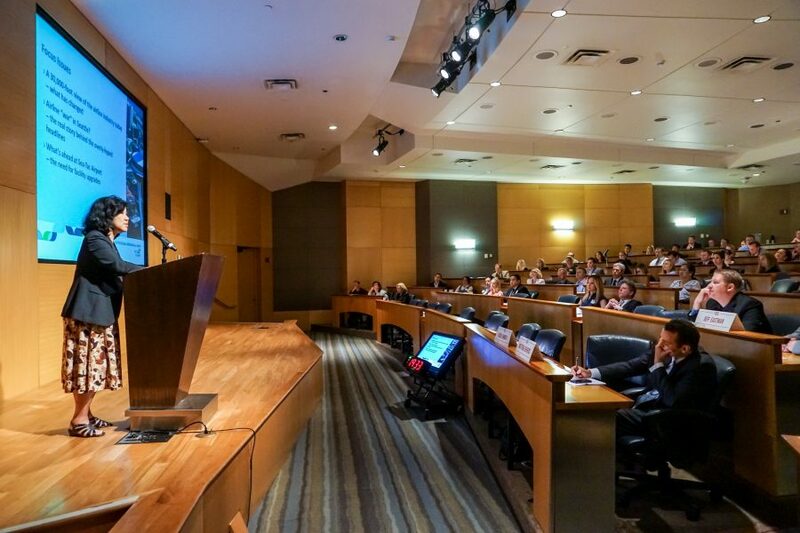 With all of Seattle's intellectual and educational capital, we're an excellent choice for placing education-minded meetings. We've got spirit. Yes. We. Do. The sense of spirit and fandom in Seattle is contagious, creating an amazing setting for your next sports tournament or meeting. 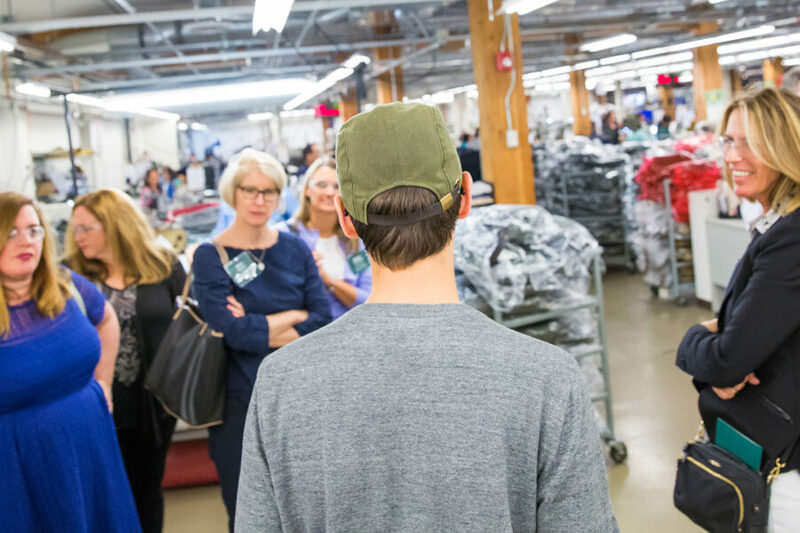 In Seattle, group experiences are designed to dig deep and go beyond a typical team building experience. Here's how to leave lasting impressions at your next meeting. 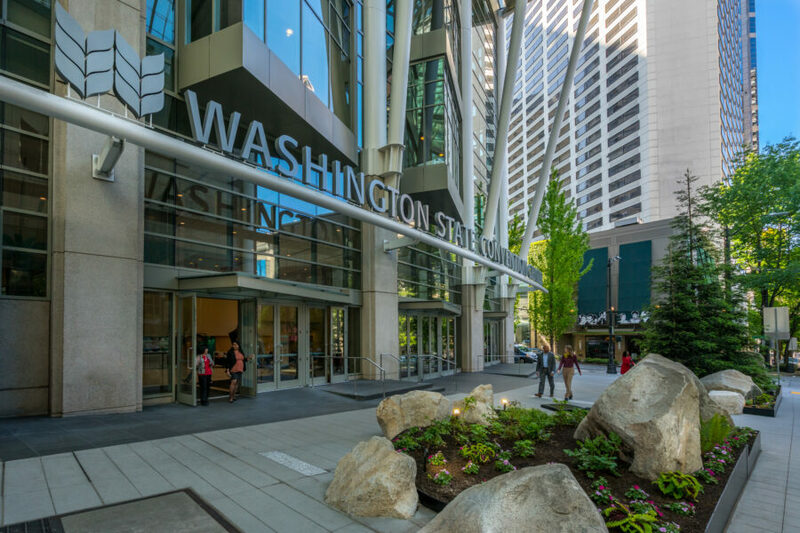 Located in the heart of Seattle, a city resonating with innovative minds and a vibrant arts scene, WSCC is within walking distance of world-class hotels, restaurants, entertainment and attractions. 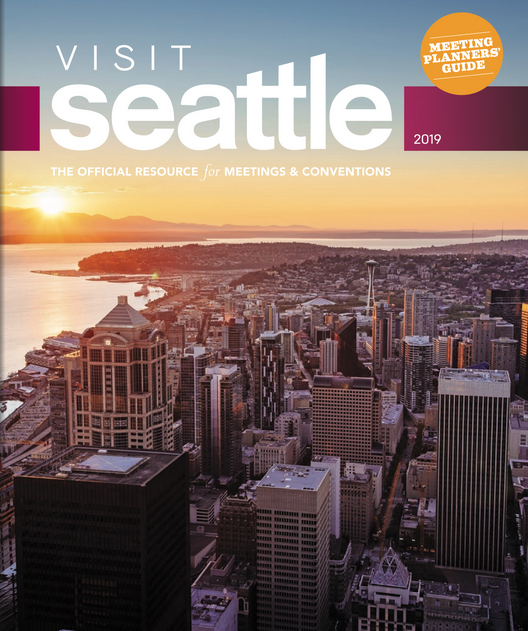 From unique requests to budget-conscious or luxury-minded groups, Seattle venues offer a spectrum of meeting, conference and convention facilities and services. Visit Seattle's reinvented their Customer Advisory Board into something remarkable and beneficial for planners. Just upload your RFP here and we’ll get to work connecting you with hotels, convention centers, large venues, meeting spaces and more. From green meeting ideas and excursion inspiration to convention center floor plans and comprehensive service listings, it’s never been easier to access great planning information on the go.